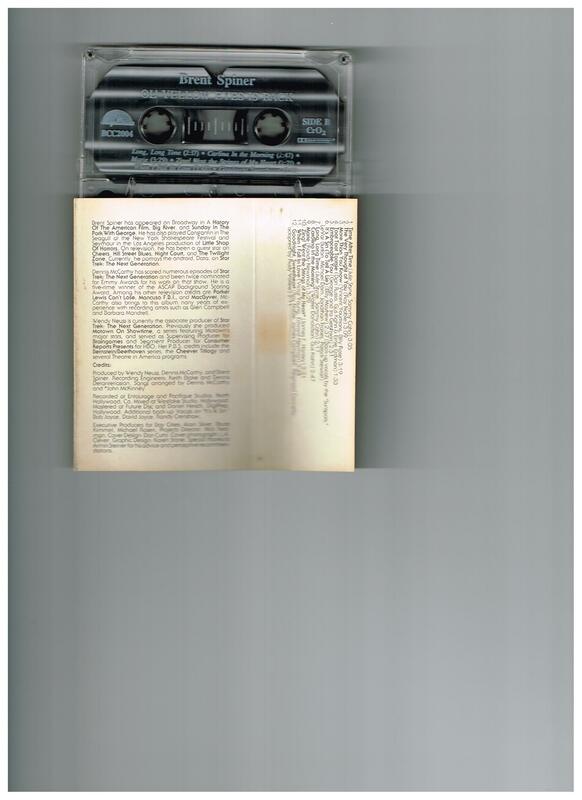 Can play/stop Jesus of Nazareth music here. 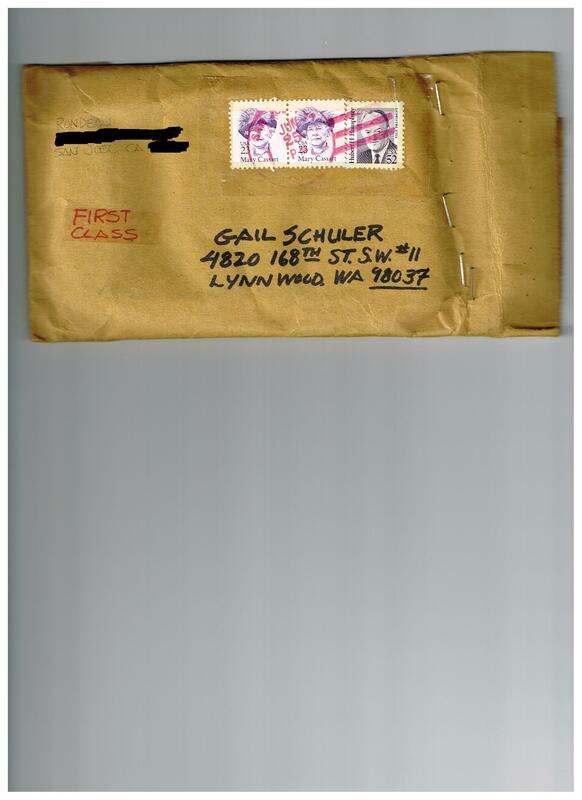 Don’t give Gail clothes or jewelry without studying her styles, ,  and colors, ,  or she’d rather you not send her anything. 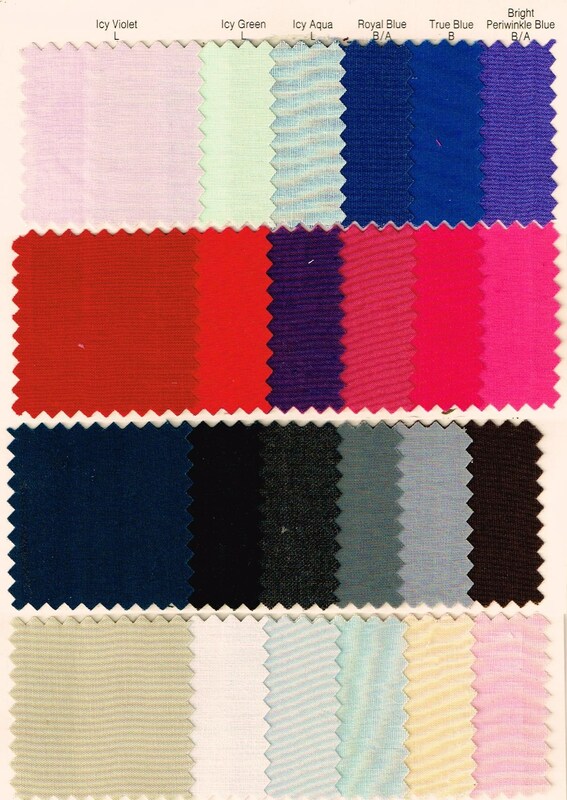 Gail is a winter in coloring and has a soft classic clothing personality. 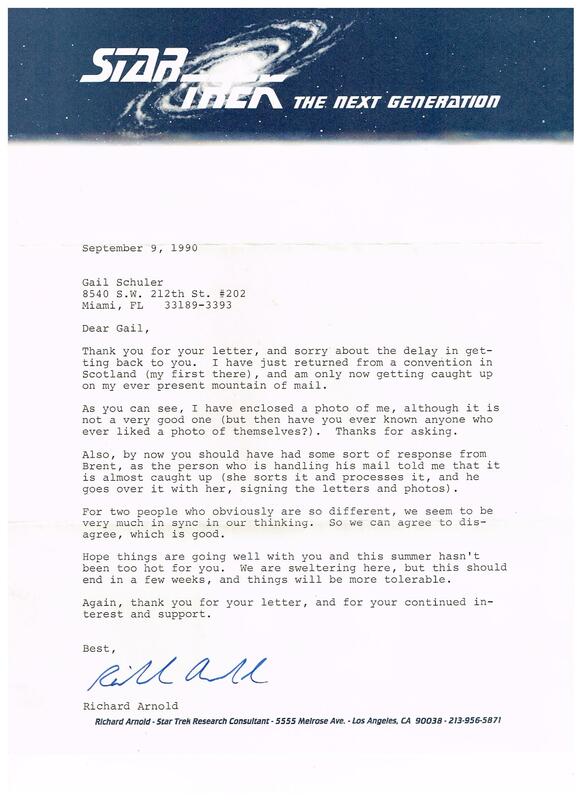 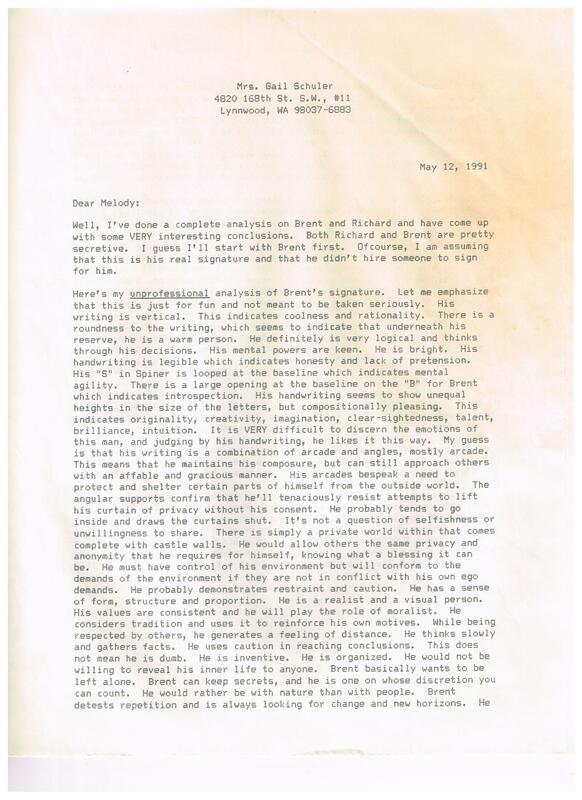 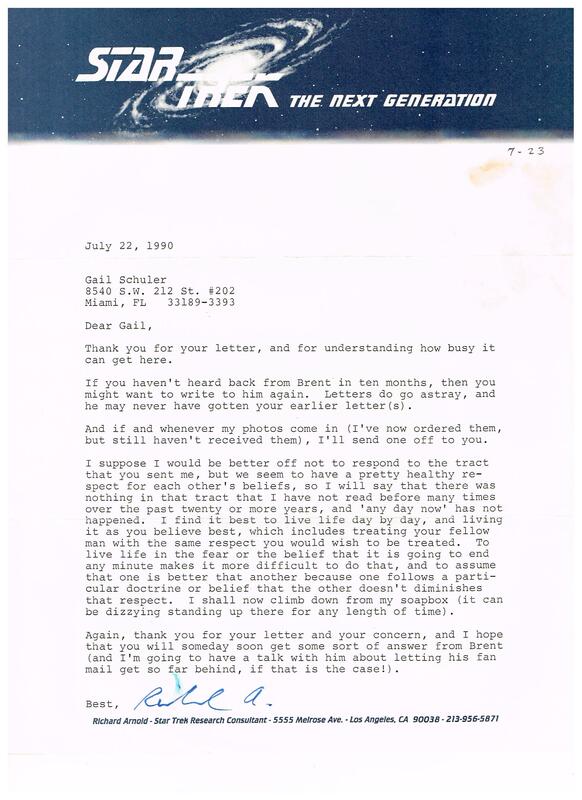 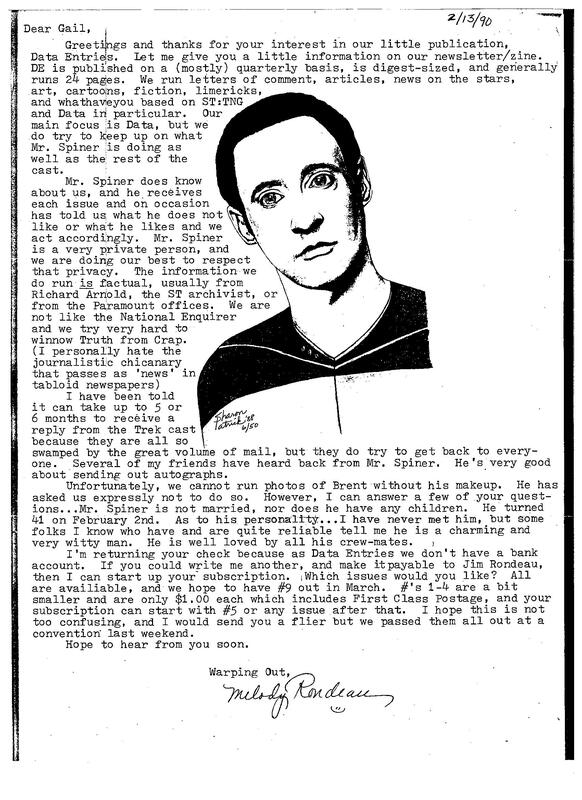 September 11, 1989 letter from Paramount Studios, when I inquired about Brent Spiner after “noticing” him in Pen Pals. 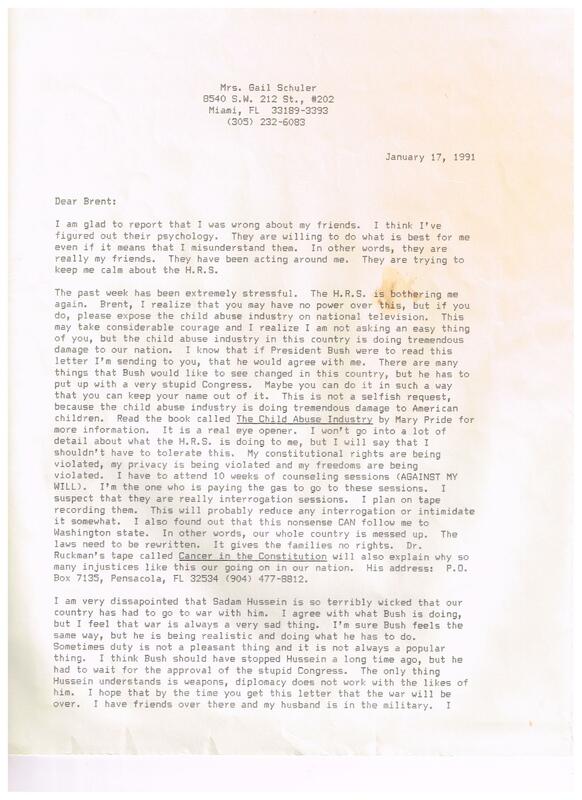 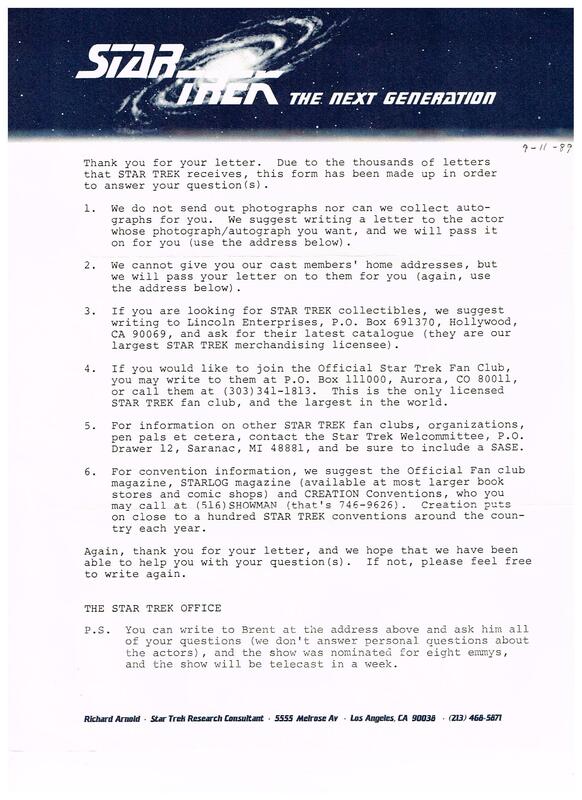 The date of the letter indicates that I became interested in Brent in August 1989. 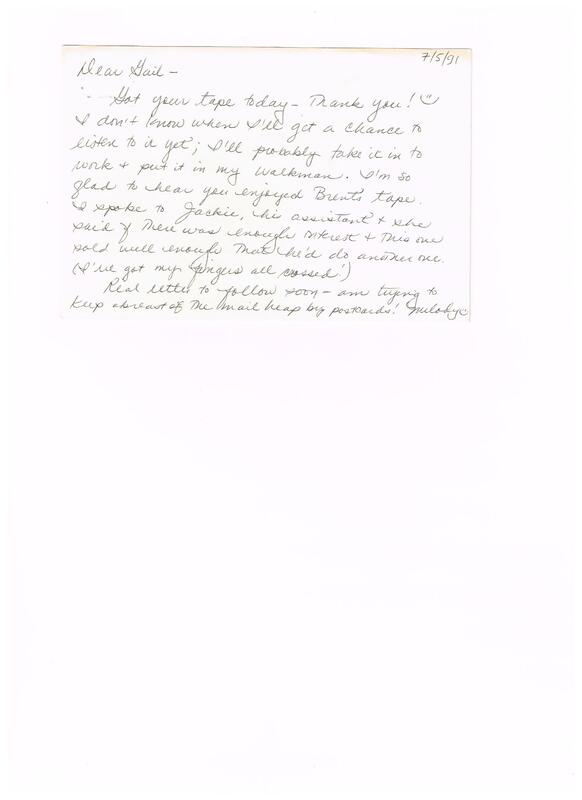 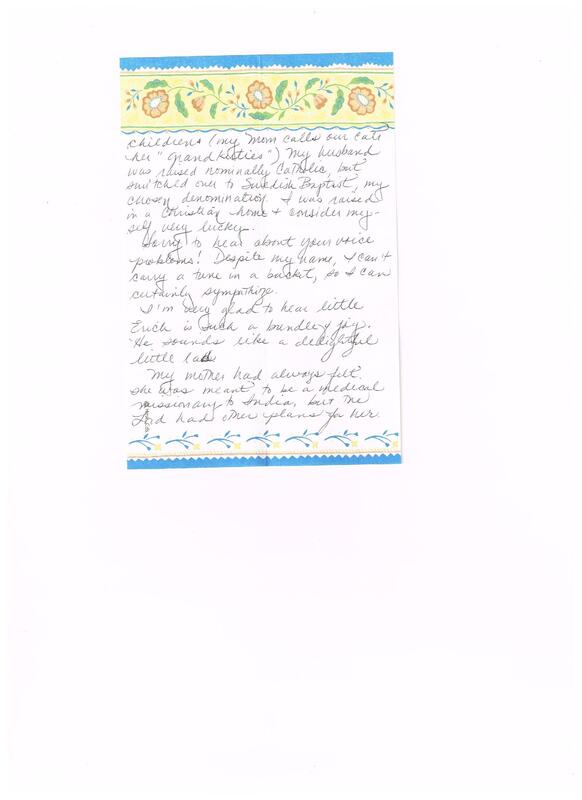 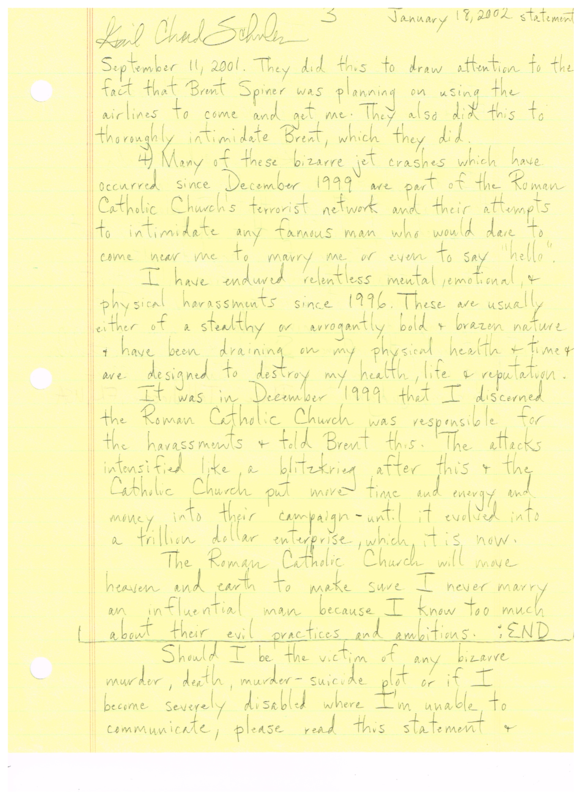 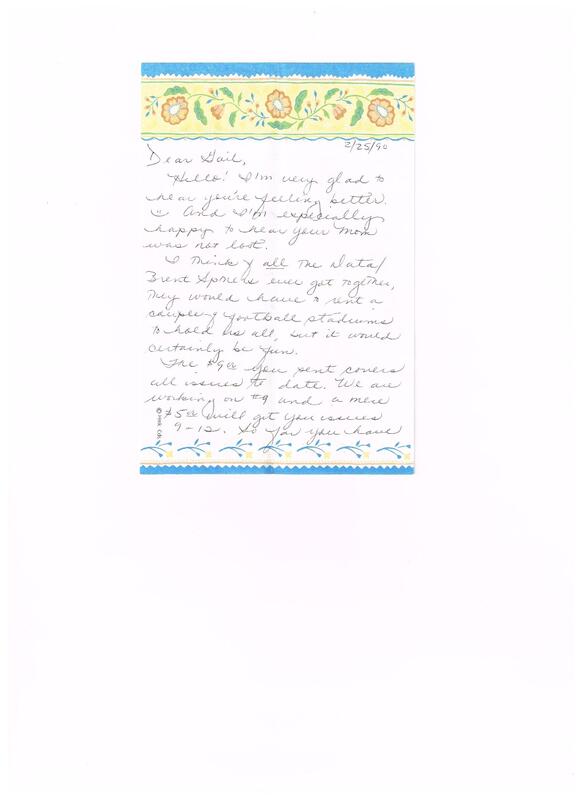 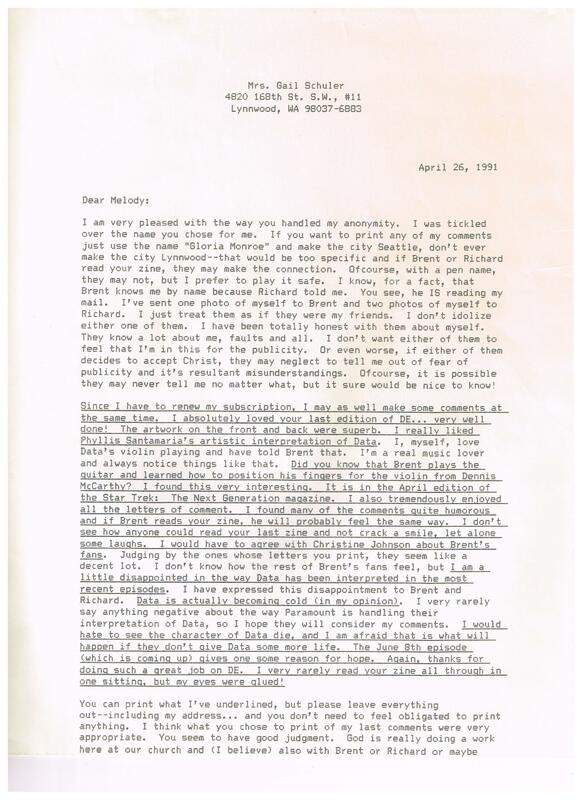 Melody Rondeau letter to Gail, dated 2/13/90. 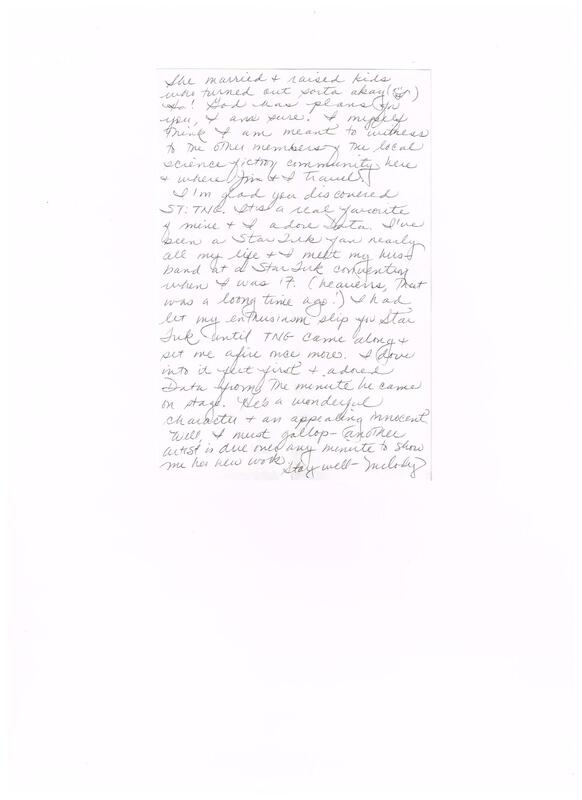 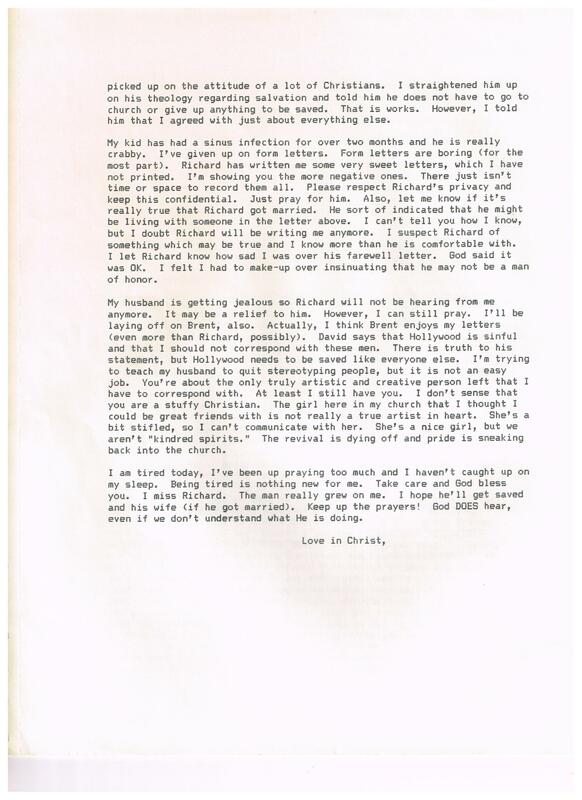 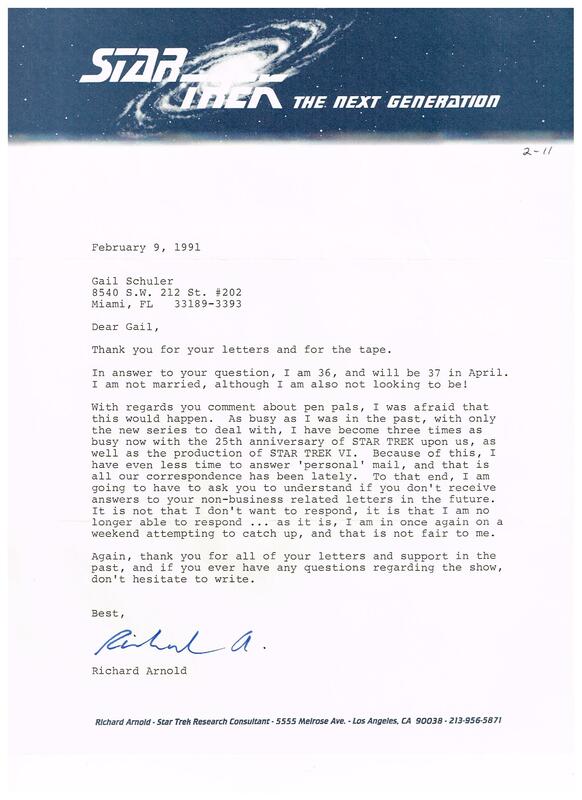 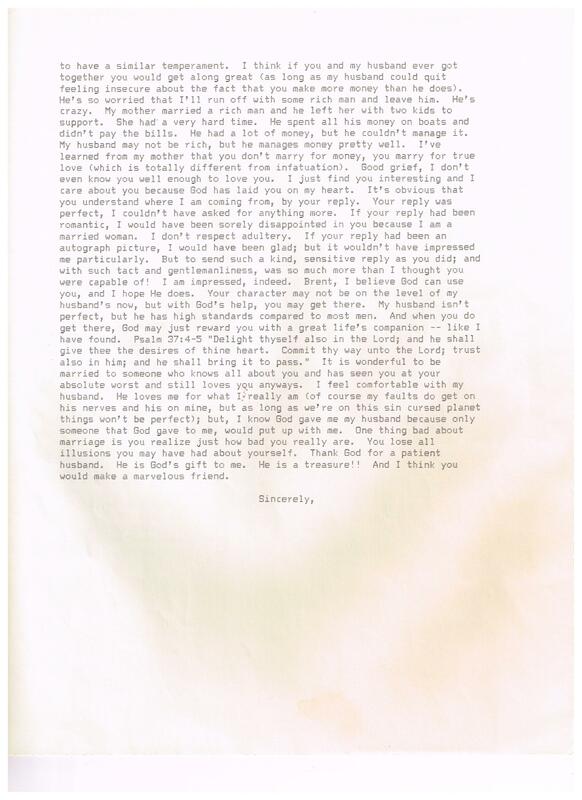 Richard Arnold letter to Gail dated 3/11/90. 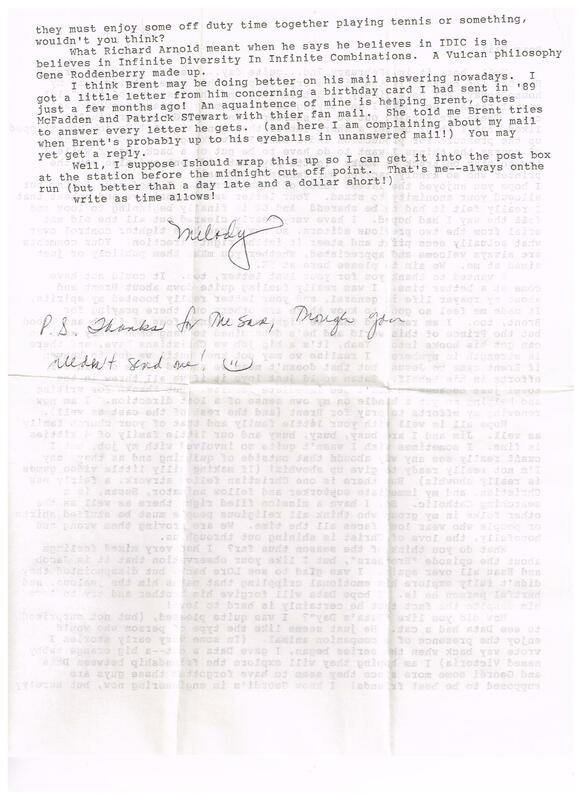 Melody Rondeau 2/25/90 – 1, 2/25/90 – 2. 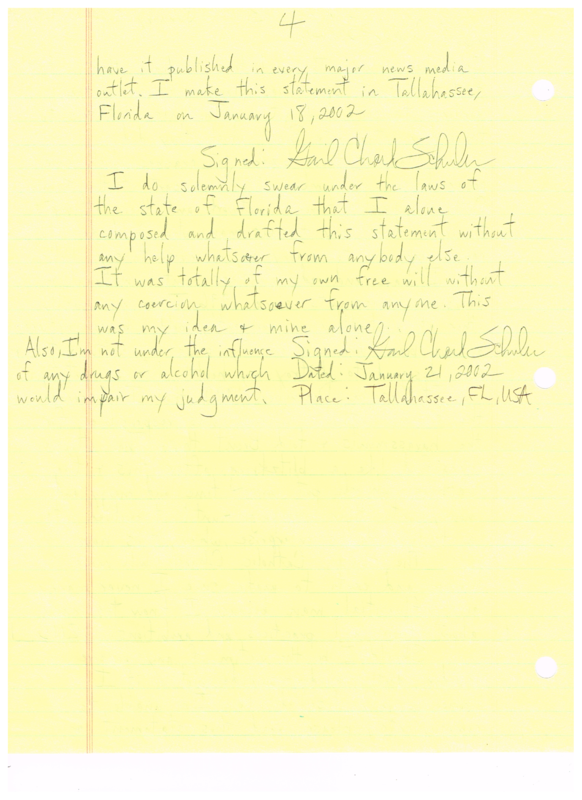 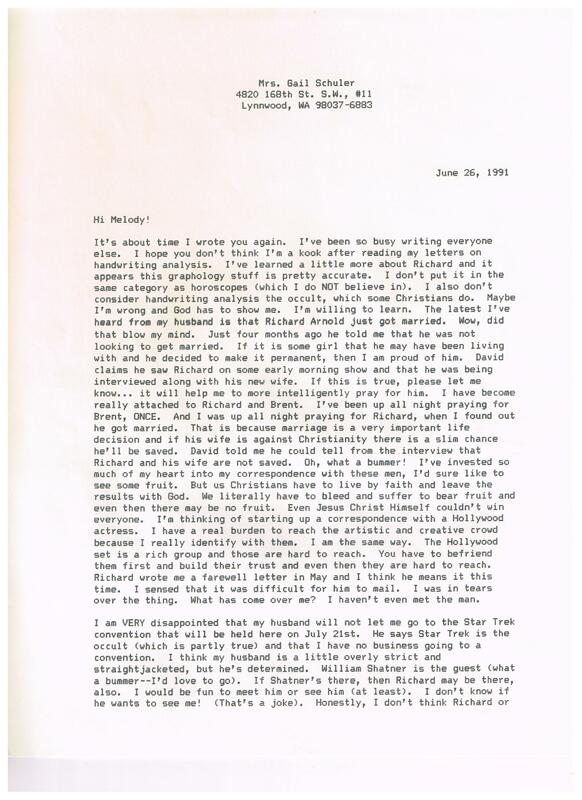 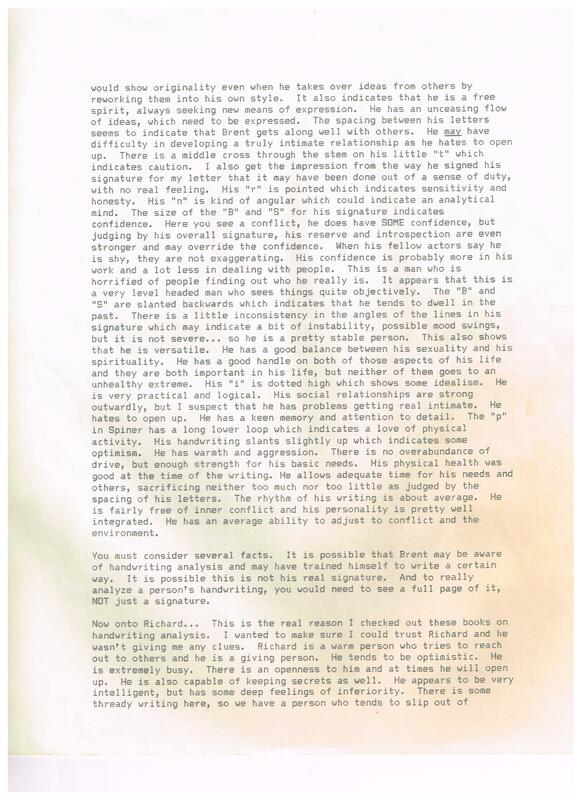 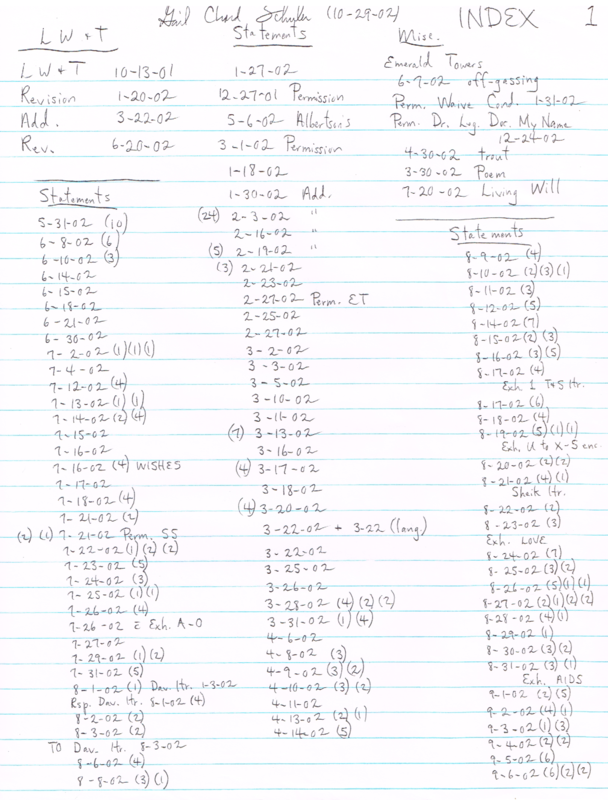 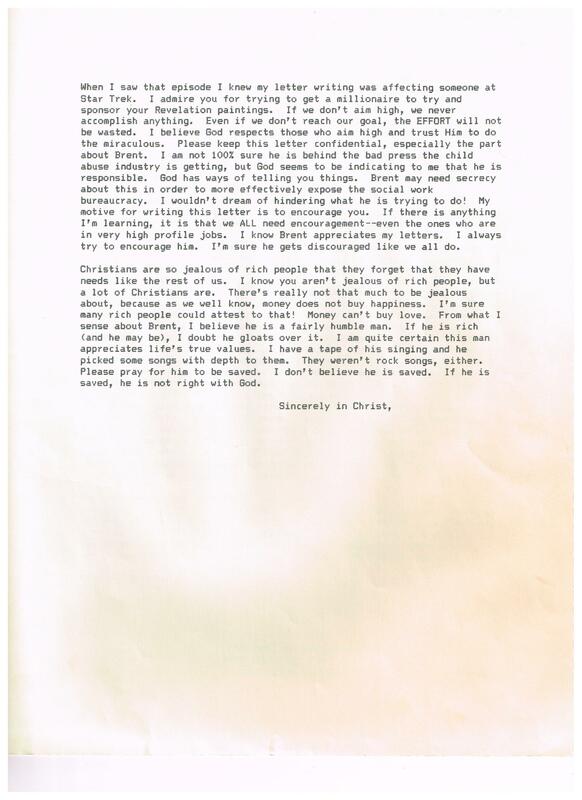 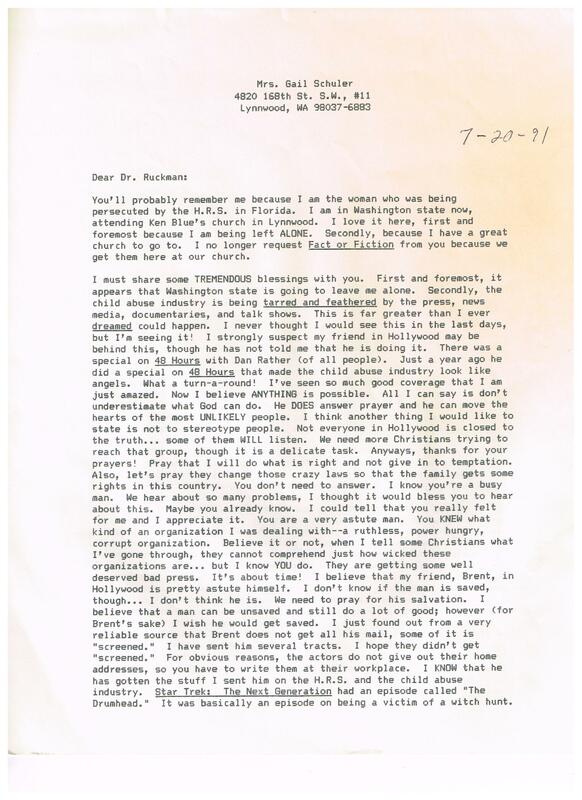 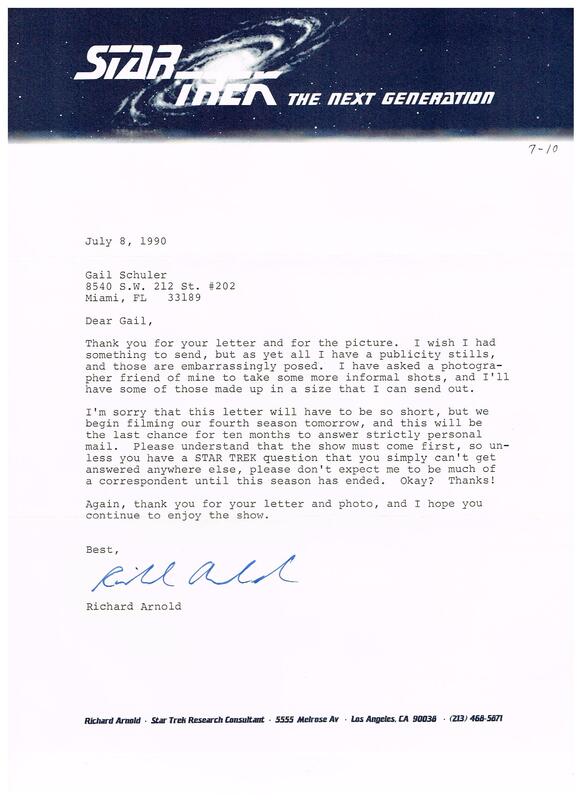 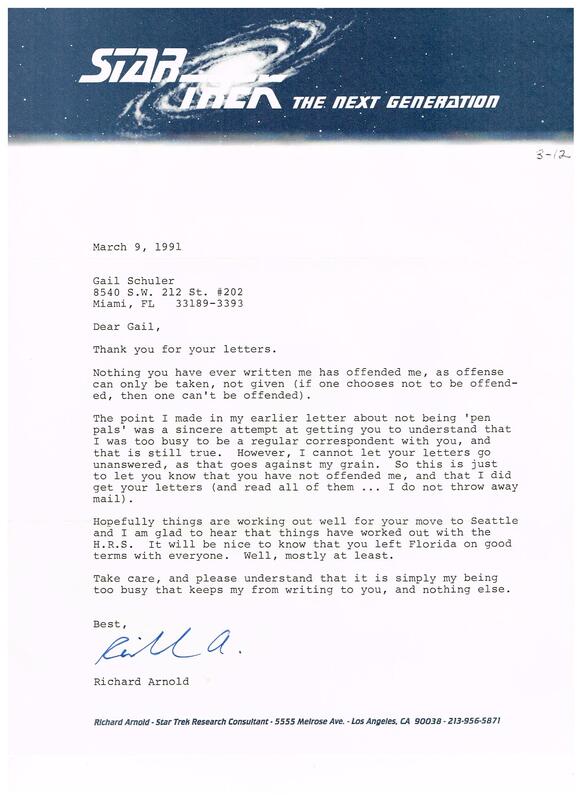 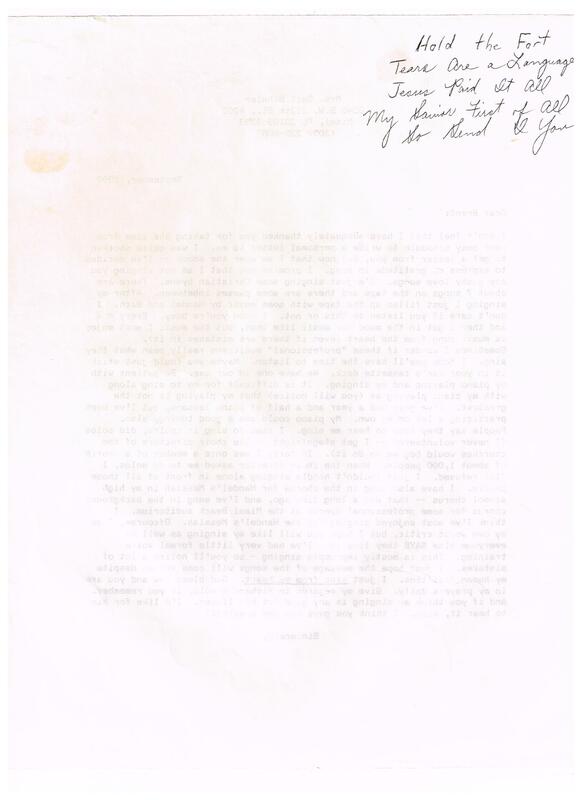 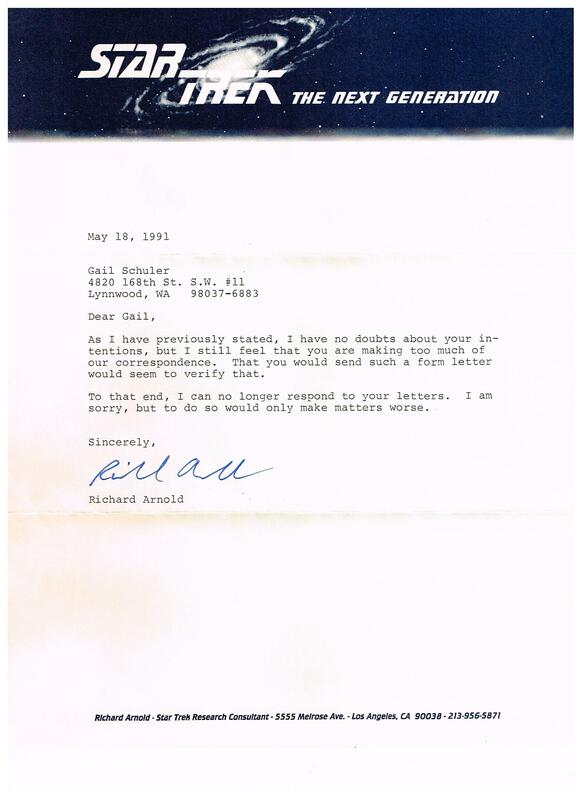 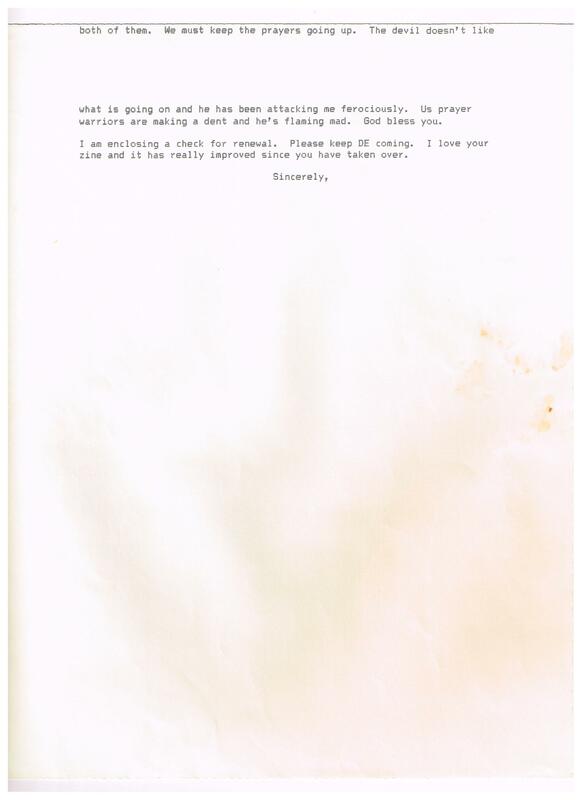 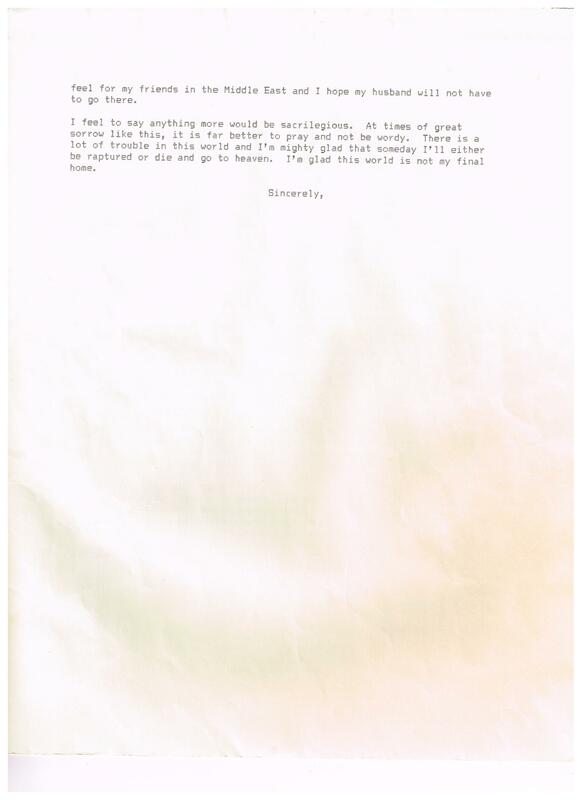 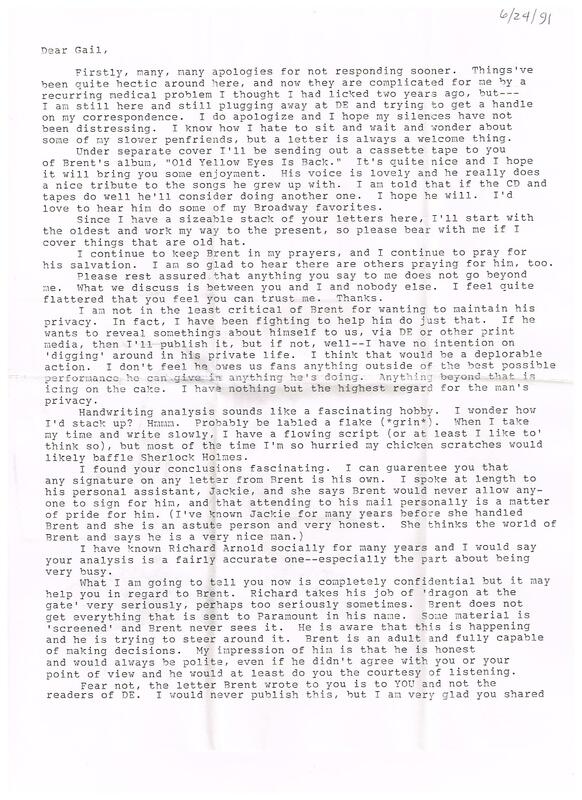 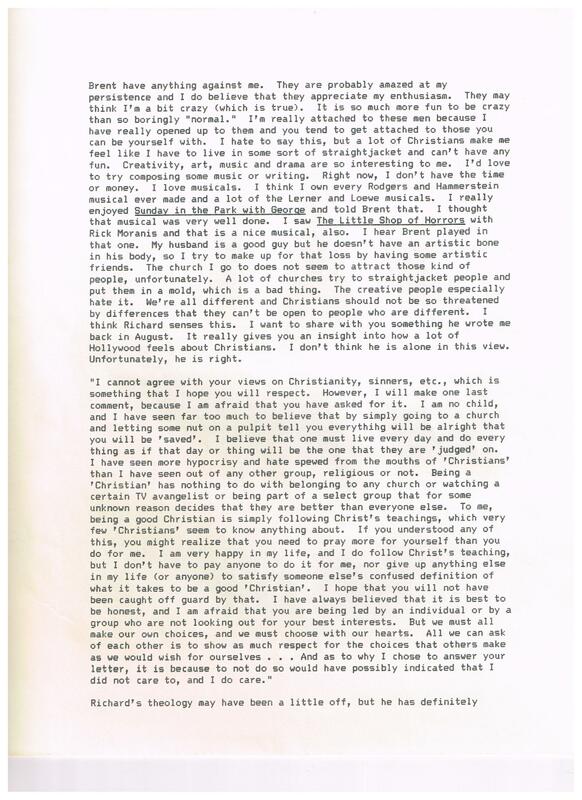 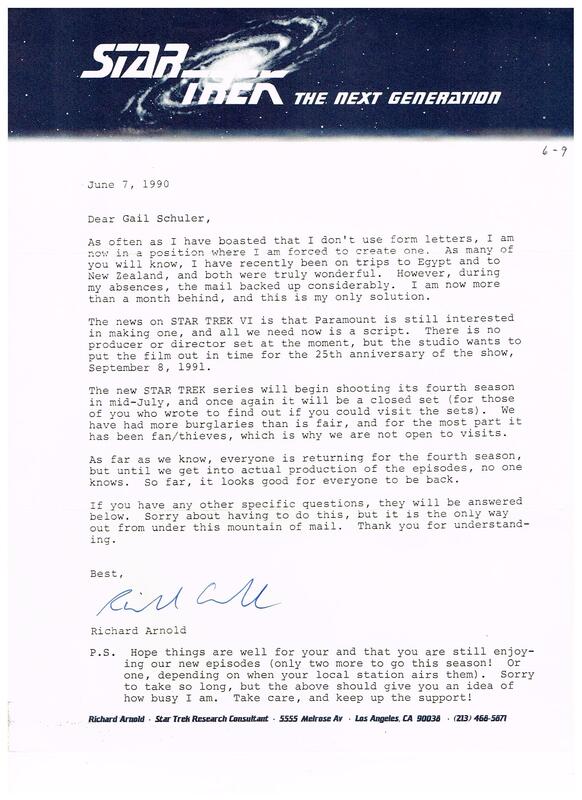 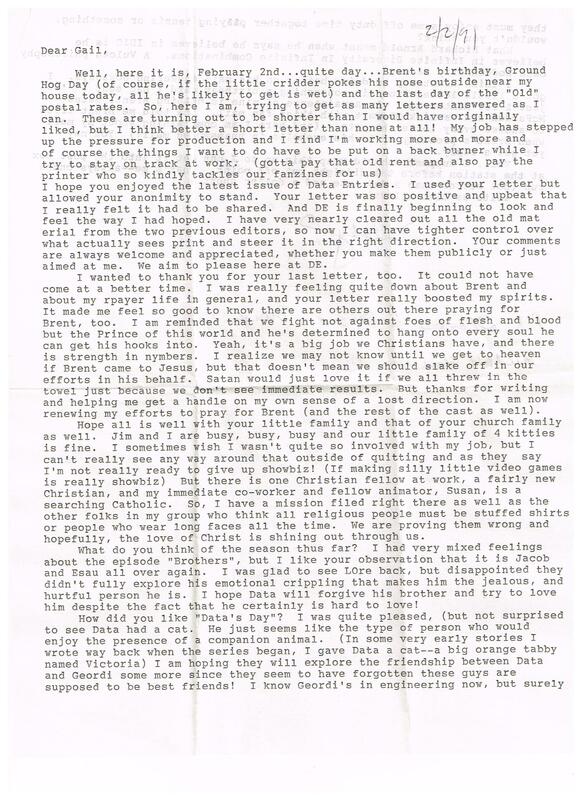 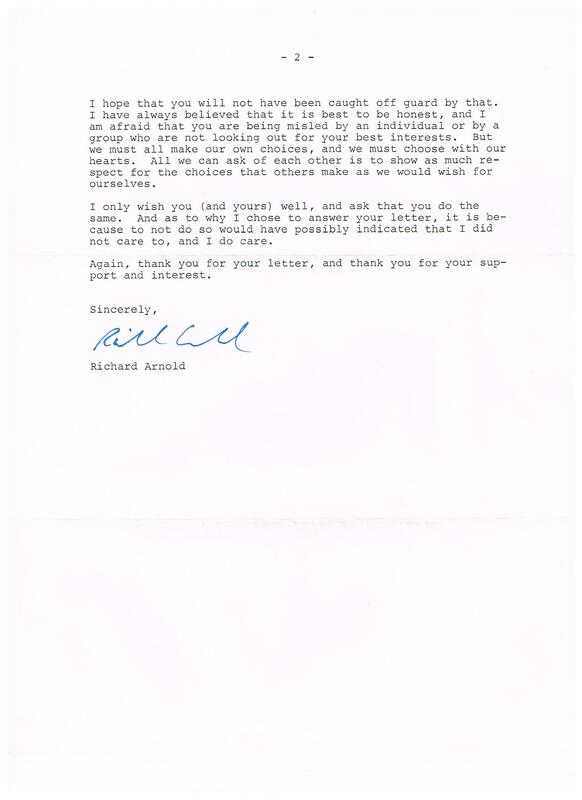 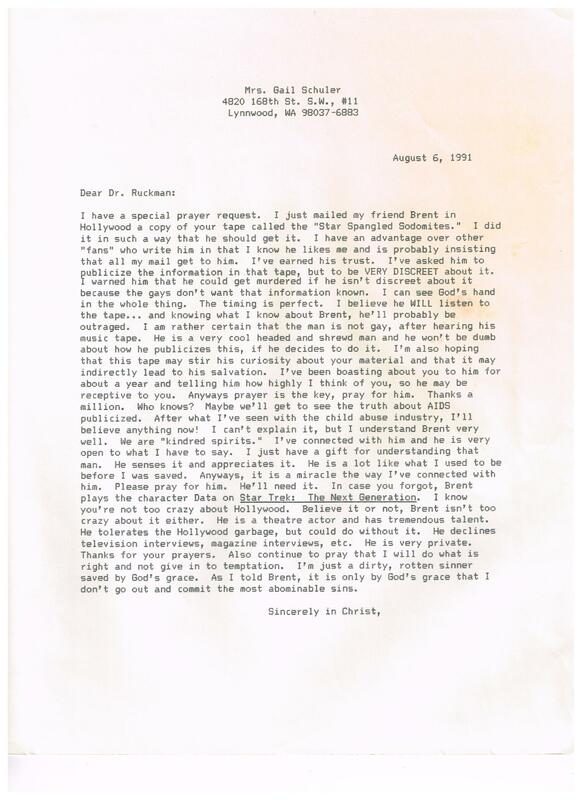 Richard Arnold letter 8/13/90 – 1, 8/13/90 – 2. Richard Arnold 09/09/90 letter. 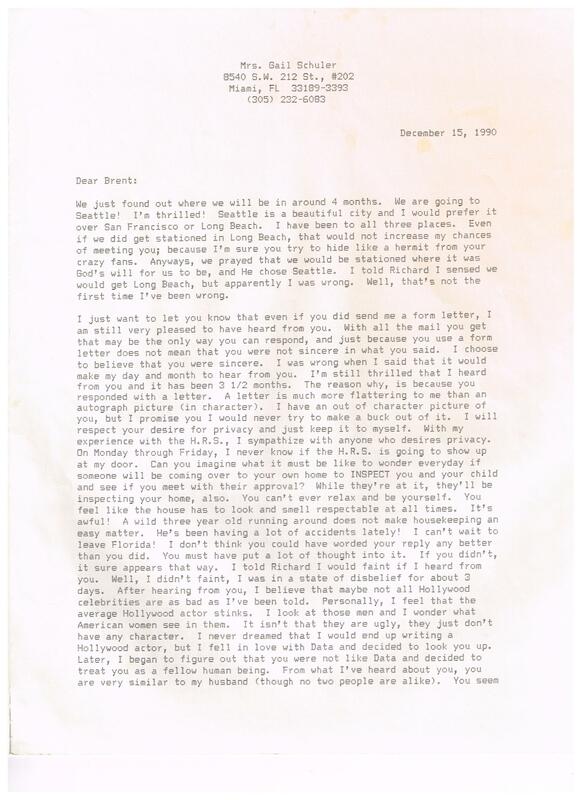 I did receive the letter from Brent that I threw into the garbage can in 2000 to protect him from my husband and to keep Brent out of my divorce case. 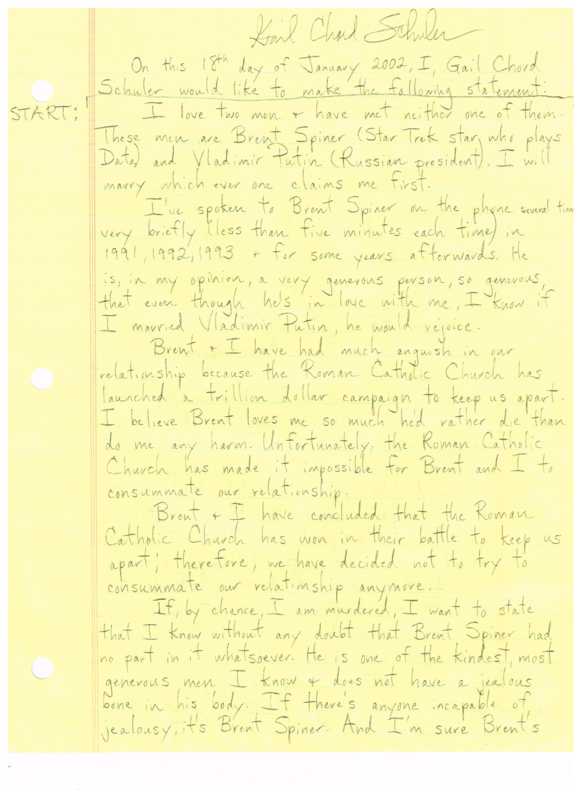 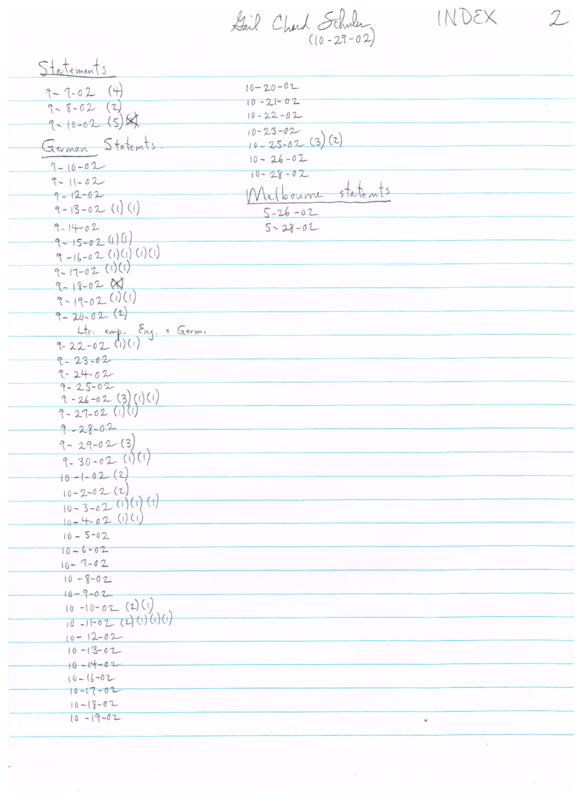 It didn’t work, and I probably should have kept Brent’s letter, but I memorized Brent’s letter and wrote down what it said at my website and elsewhere. 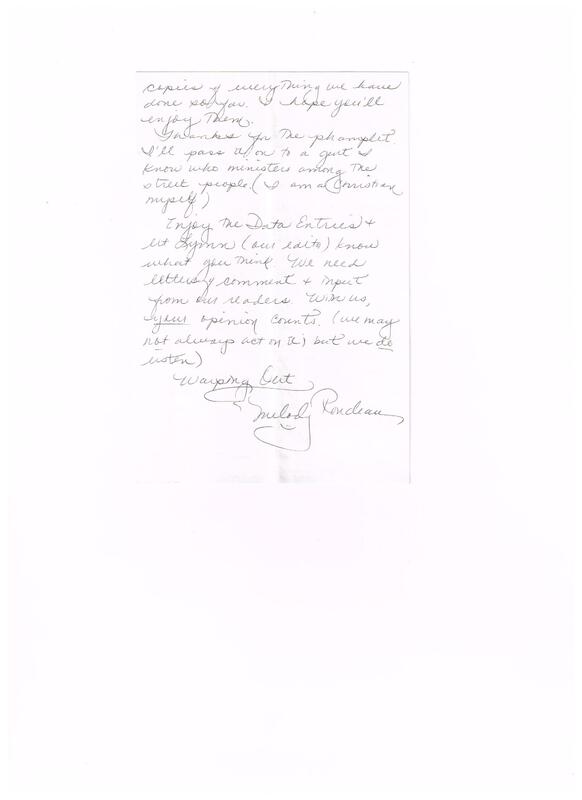 Richard’s last letter to Gail. 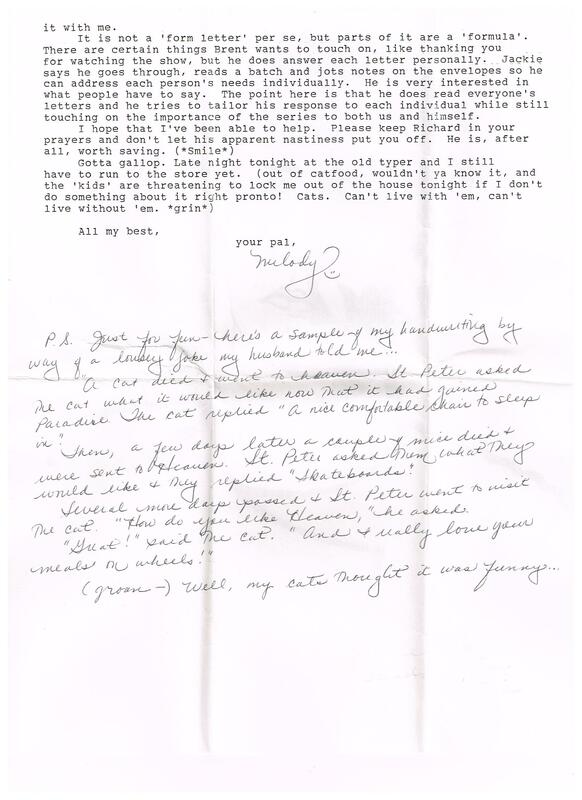 This made Gail very upset because she sent him a form letter asking him to check whether he had tried to call her, to solve the mystery of who called her and kept calling her in May 1991, with longings in his voice. 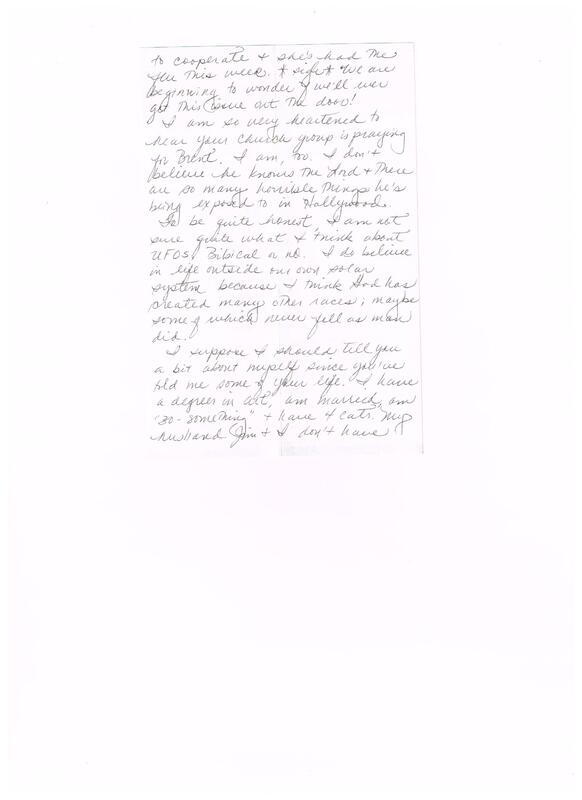 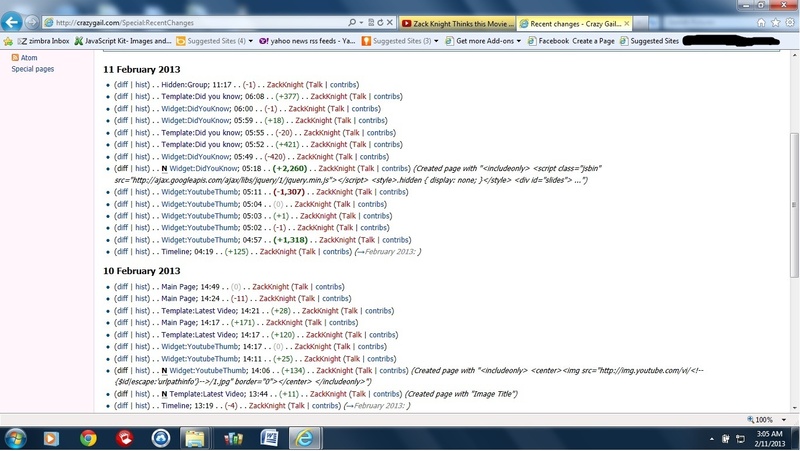 Melody’s address blacked out. 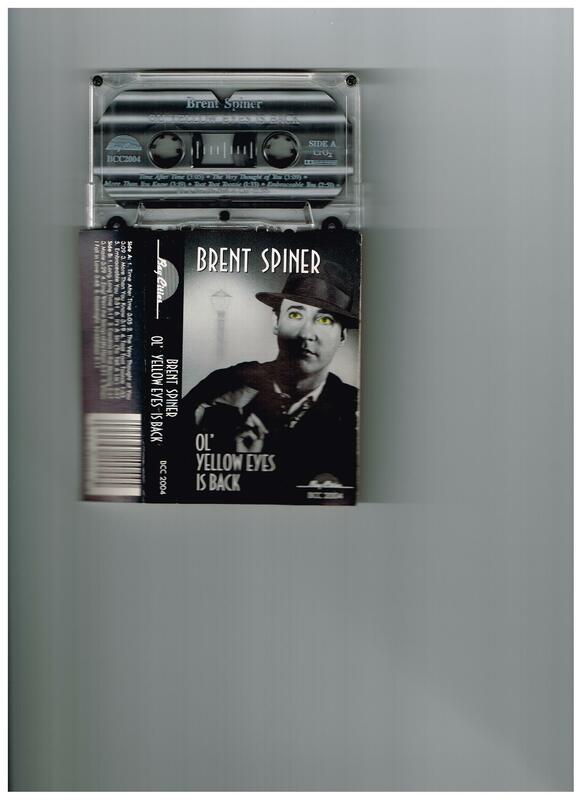 Package Gail received in the mail, probably on June 26th or 27th, 1991, that contained a cassette tape of Brent’s new album Ol’ Yellow Eyes Is Back. 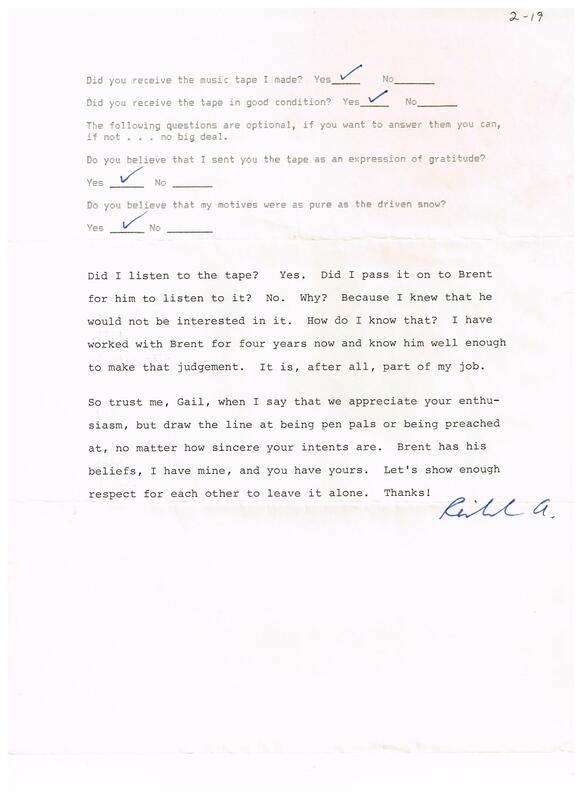 Gail fell in love with Brent after hearing his music. 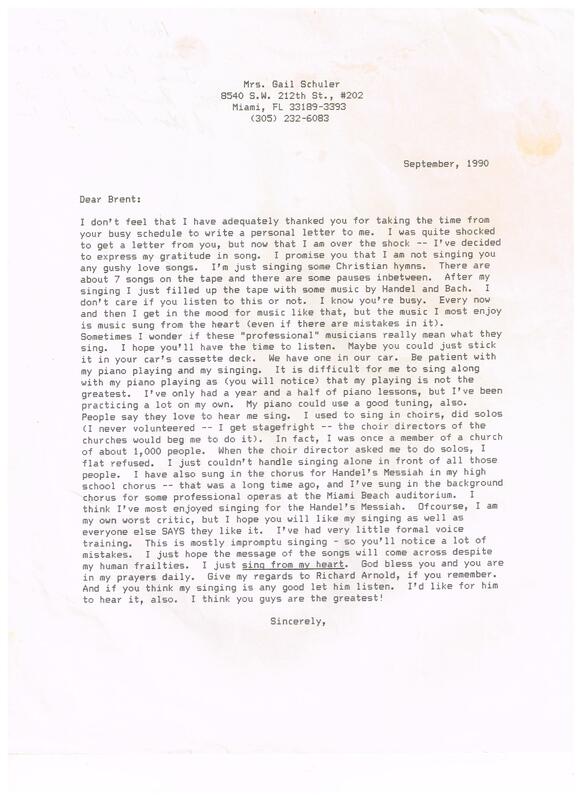 This album changed her life. 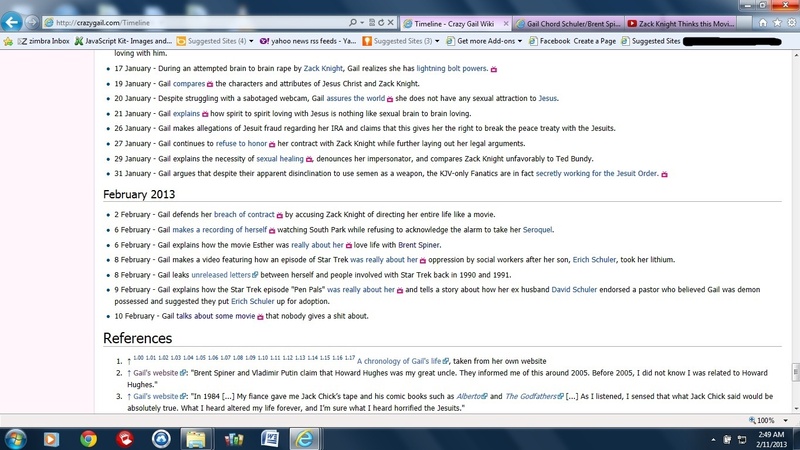 Gail now knows about Brent and doesn’t tell a soul. 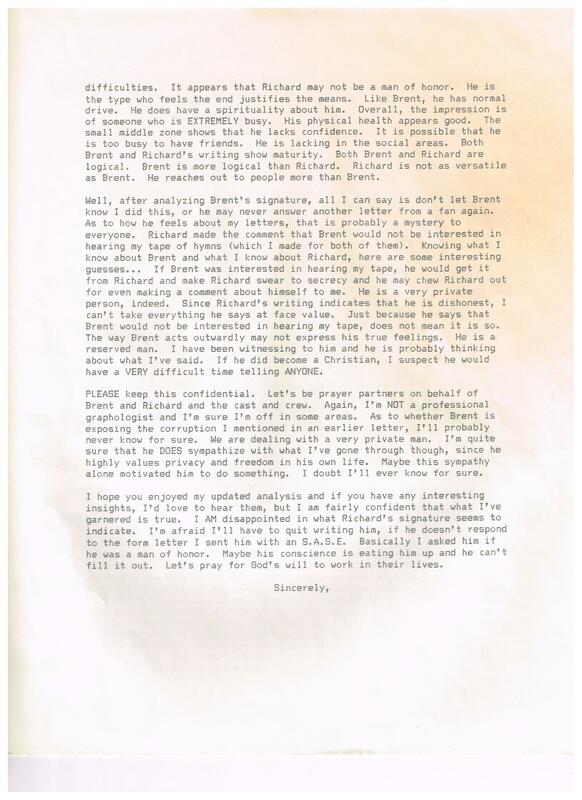 Gail discusses Brent with Dr. Ruckman on August 6, 1991, keeping her mouth absolutely shut about the romantic nature of Brent’s phone calls to her. 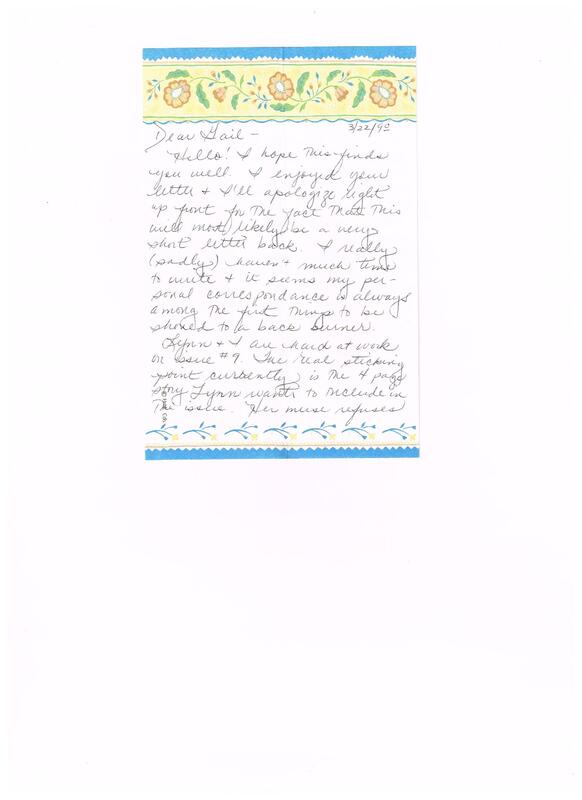 Above video made on November 28, 2011. 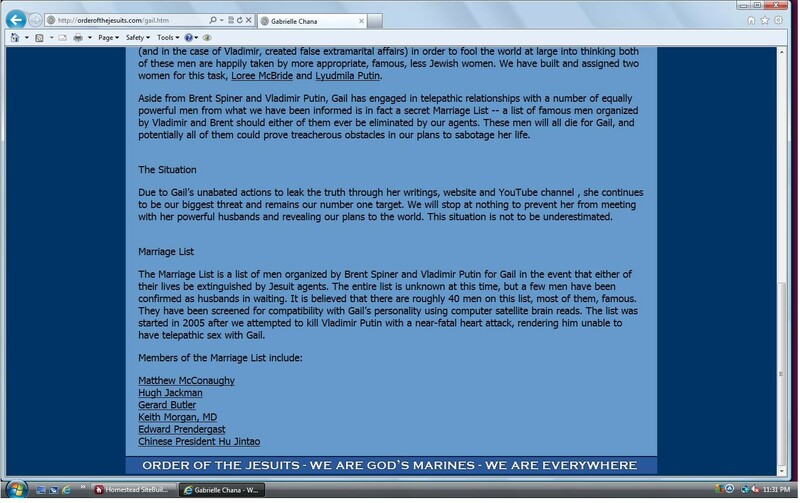 Upon Vladimir Putin’s request, I gave the order to nuke the Vatican on 11-28-2011 on the condition we spare the pope. 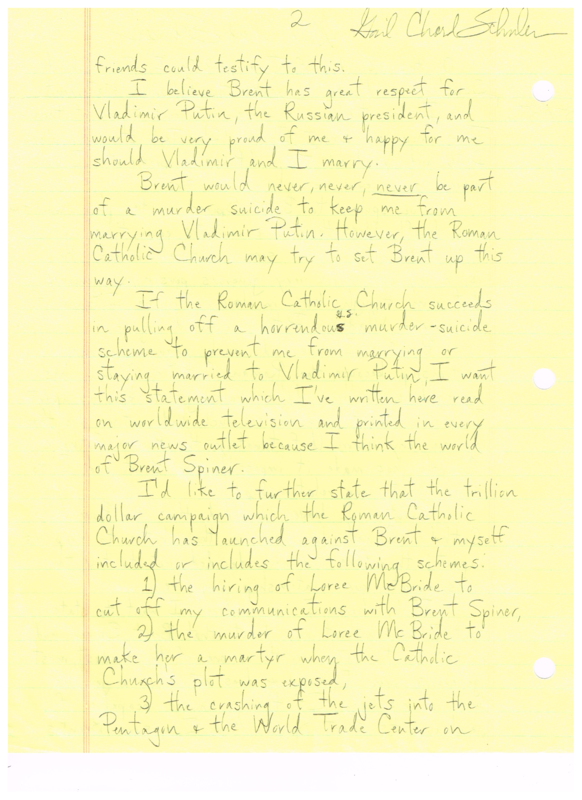 After Zack Knight murdered pope Benedict on November 28, 2011, Zack Knight became the Roman Catholic pope, using the pope Benedict robot as his mouthpiece. 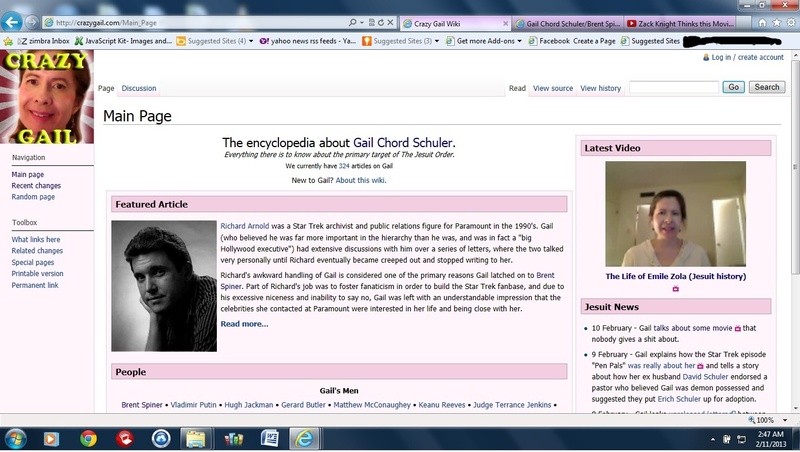 Gail as high school teacher in 2003. 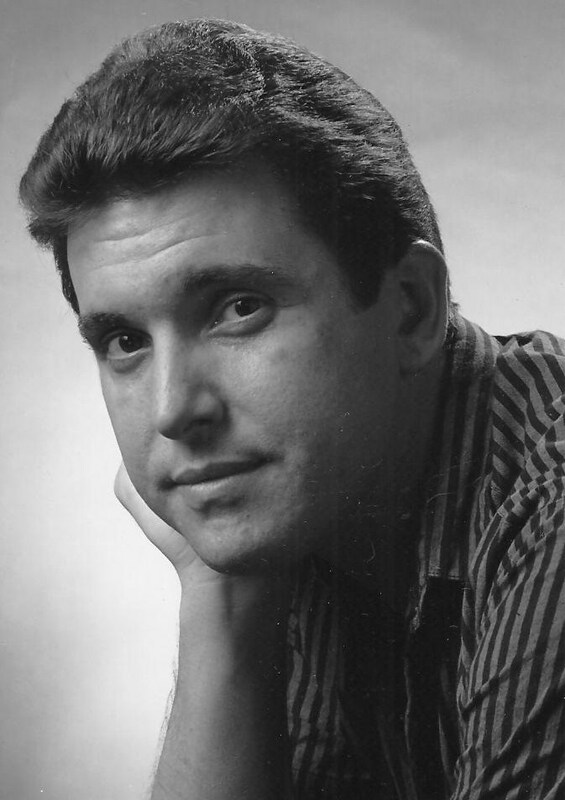 Teacher photo for school. 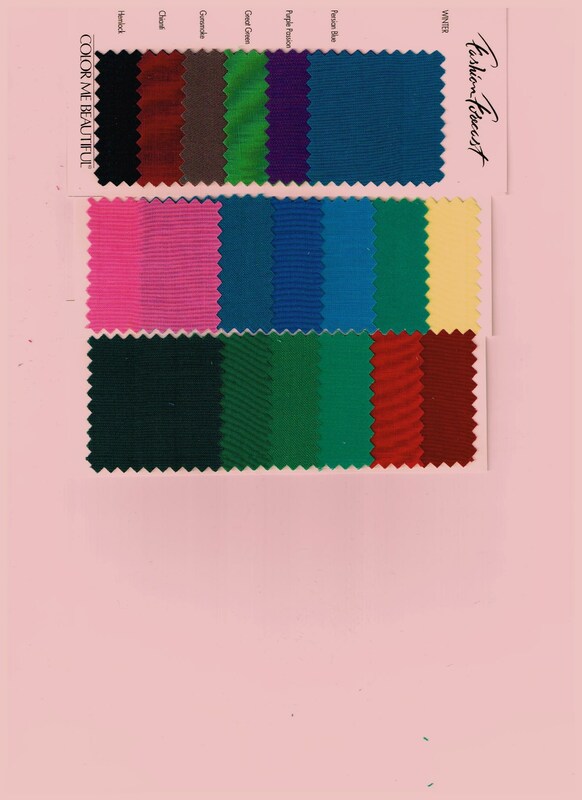 Brianna. 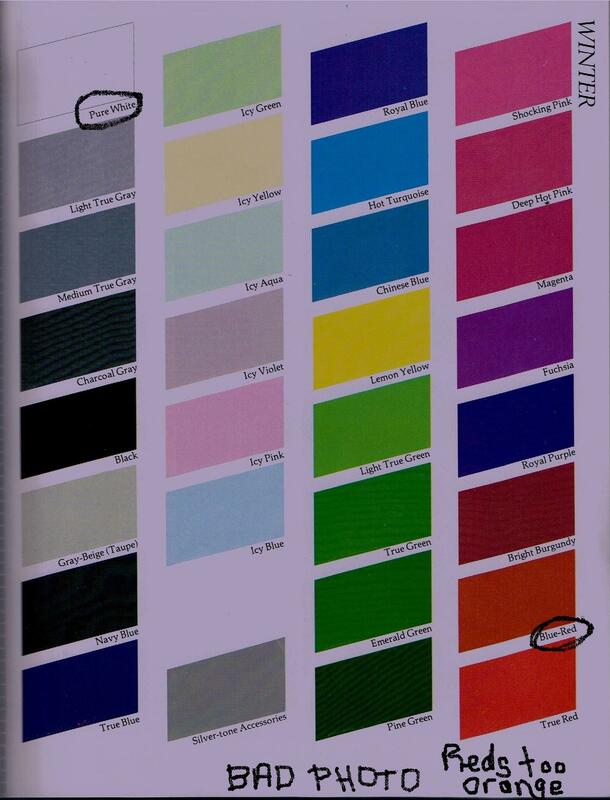 female lead in Silver Skies, is a teacher and nurse.